Manpower PowerPoint templates, backgrounds Presentation slides, PPT Themes and Graphics. Create an exclusive PowerPoint presentation with our manpower PPT template and surprise your audience with innovative infographics. Manpower is the treasure to any organization or enterprise whose hard work lead to the success of the business. With our manpower PowerPoint slide templates, one can analyze the present inventory of the manpower a company has, and accordingly predict the future number required. Adding to this, a selection of human resource planning presentation templates putting exact number and right kind of folks required at right place and time, suitable to the job leading to the success of an organization. You can plan perfect employment programs and recruitment process to hire novice for your organization and develop training programs for them. This would not only comprise to motivational programs for your staff but also result into increased productivity level. Develop a high performing workforce for your firm and reach to zenith. Further, manpower development PowerPoint templates are useful in building skills and knowledge among the employees of an organization to meet all needs of the business. 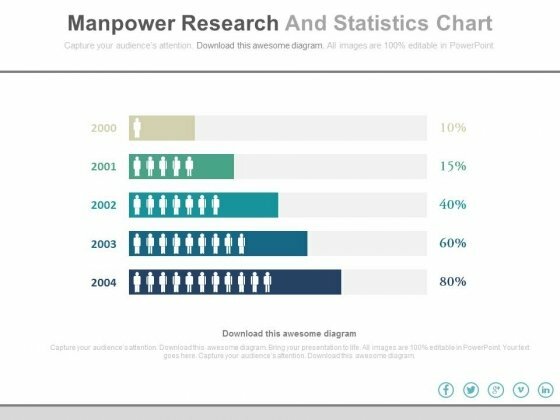 Download your favorite manpower PowerPoint presentation slide templates and play with it. Customize these presentation slide diagrams to match the demand. Free download section having manpower PowerPoint templates for free is on the top left corner. The PowerPoint template has been designed with group of team member silhouettes. Use this PPT slide to display teams objectives and goals or it may be useful for making presentations on corporate management related topics. Take the plunge with our Business People Team Introduction Powerpoint Slides. Success will surely ensue. This business slide contains graphics of team in gears. This diagram is suitable to present management process. Visual effect of this slide helps in maintaining the flow of the discussion and provides more clarity to the subject. 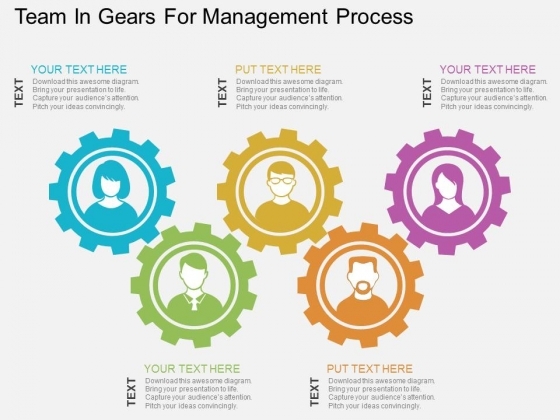 Take the plunge with our Team In Gears For Management Process Powerpoint Templates. Success will surely ensue. Visually support your presentation with our above template showing 3d men icons. This slide has been professionally designed to exhibit delegation of authority and responsibilities. This template offers an excellent background to build impressive presentation. We present our business people clip art jigsaw puzzles piece PowerPoint templates PPT backgrounds for slides.Download our Puzzles or Jigsaws PowerPoint Templates because Our PowerPoint Templates and Slides will give you great value for your money. Be assured of finding the best projection to highlight your words. Use our Shapes PowerPoint Templates because you should Experience excellence with our PowerPoint Templates and Slides. They will take your breath away. 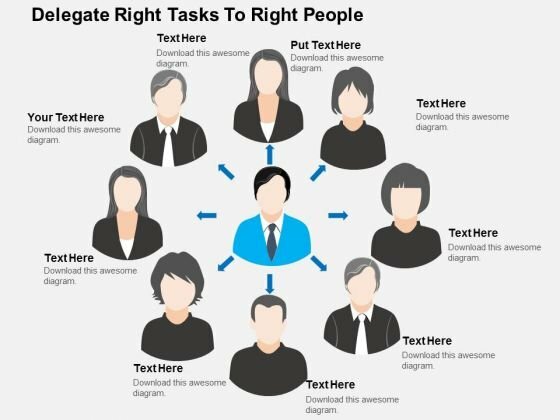 Download and present our People PowerPoint Templates because Our PowerPoint Templates and Slides will let you Hit the target. Go the full distance with ease and elan. Use our Target PowerPoint Templates because Our PowerPoint Templates and Slides will let you Clearly mark the path for others to follow. Download our Success PowerPoint Templates because Our PowerPoint Templates and Slides will let you Illuminate the road ahead to Pinpoint the important landmarks along the way.Use these PowerPoint slides for presentations relating to 3d, action, activity, arrangement,assemble, build, business, career,character, collaboration, collective,component, concept, cooperation, deal,detail, effort, goal, guy, human, icon,idea, integration, jigsaw, job, last, man,management, manager, missing,organization, part, partner, partnership,people, person, piece, puppet, purpose,push, puzzle. The prominent colors used in the PowerPoint template are Yellow, Blue, Red. The feedback we get is that our business people clip art jigsaw puzzles piece PowerPoint templates PPT backgrounds for slides will make the presenter successul in his career/life. Professionals tell us our character PowerPoint templates and PPT Slides help you meet deadlines which are an element of today's workplace. Just browse and pick the slides that appeal to your intuitive senses. PowerPoint presentation experts tell us our business people clip art jigsaw puzzles piece PowerPoint templates PPT backgrounds for slides effectively help you save your valuable time. People tell us our assemble PowerPoint templates and PPT Slides are designed by professionals Presenters tell us our business people clip art jigsaw puzzles piece PowerPoint templates PPT backgrounds for slides are readymade to fit into any presentation structure. Professionals tell us our career PowerPoint templates and PPT Slides will make the presenter successul in his career/life. Our Business People Clip Art Jigsaw Puzzles Piece PowerPoint Templates Ppt Backgrounds For Slides will ensure your ideas are noticed. You will be glad you tried us out. 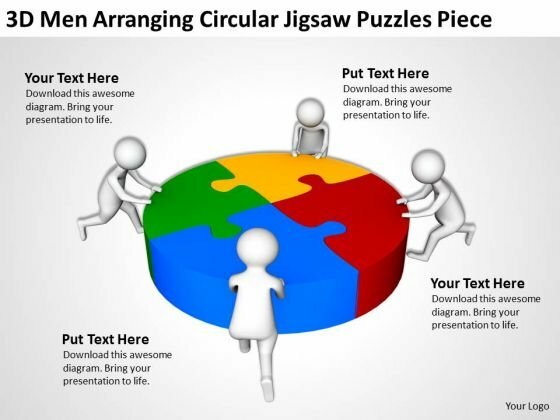 Re-discover your presentation skills with our Business People Clip Art Jigsaw Puzzles Piece PowerPoint Templates Ppt Backgrounds For Slides. You'll deliver your best presentation yet. 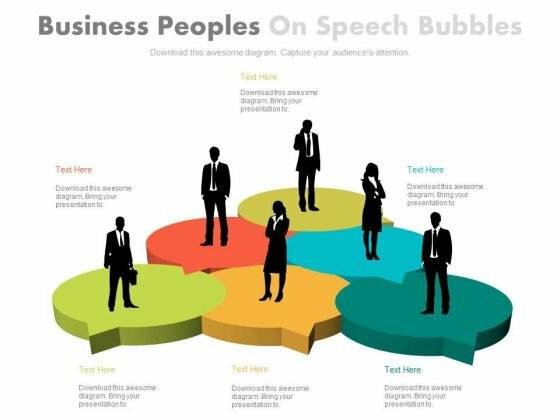 HR Business People Silhouettes PowerPoint Slides And PPT Diagram Templates-These high quality powerpoint pre-designed slides and powerpoint templates have been carefully created by our professional team to help you impress your audience. All slides have been created and are 100% editable in powerpoint. Each and every property of any graphic - color, size, orientation, shading, outline etc. can be modified to help you build an effective powerpoint presentation. Any text can be entered at any point in the powerpoint template or slide. Simply DOWNLOAD, TYPE and PRESENT! Facilitate your entry into that exclusive group. 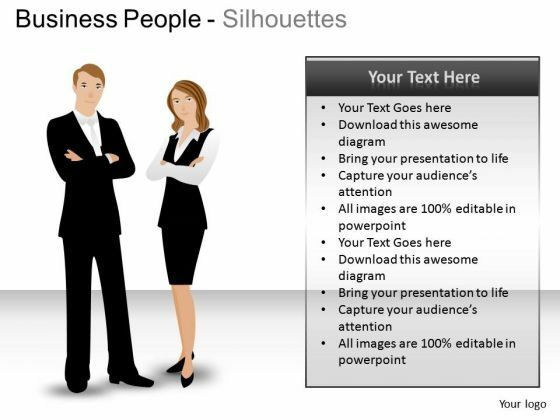 Establish your claim with our Hr Business People Silhouettes PowerPoint Slides And Ppt Diagram Templates. 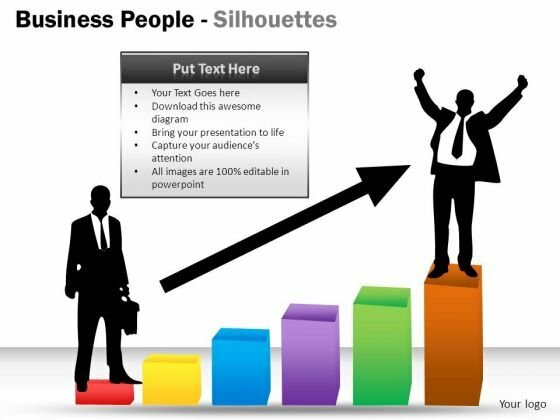 Our Hr Business People Silhouettes PowerPoint Slides And Ppt Diagram Templates need no explanation. They are really simple to comprehend.